The ride-hailing app Lyft is set to price its initial public offering after Thursday’s closing bell. Lyft is the clear number two in the ride-hailing-app business, trailing Uber. The company has a “golden opportunity” but also faces four keys risks, according to Wedbush analyst Dan Ives. The ride-hailing app Lyft is set make debut on the Nasdaq on Friday morning at a valuation of more than $20 billion. Ahead of its IPO, Wedbush analyst Dan Ives put out a note saying the company faces a “golden opportunity” in a $1.2 trillion market. The figure, which Lyft defines as its total revenue opportunity, is the amount spent on transportation in the US each year. Of that, US consumers spend $95 billion annually on public transportation. Lyft generated $8 billion of bookings in 2018, nearly 40% of the roughly $20 billion US ride-share market. which is set to double in size over the next two years, according Ives. It is the clear number two to market leader Uber, which has a share of approximately 60%. Combined, the two companies control about 98.1% of the entire market. To stand out from Uber, Lyft has positioned its brand as one of social responsibility and corporate values. Uber has been dogged by a series of controversies including a sexual harassment settlement and the forced departure of CEO Travis Kalanick. Lyft faces an intense competition from not only Uber, which is set to go public in April, but also a slew of emerging competitors such as Juno and Via. Car manufacturers like GM, Tesla and BMW, are also potential competitors as they also develop autonomous capabilities which could eventually lead to ride-sharing capabilities. 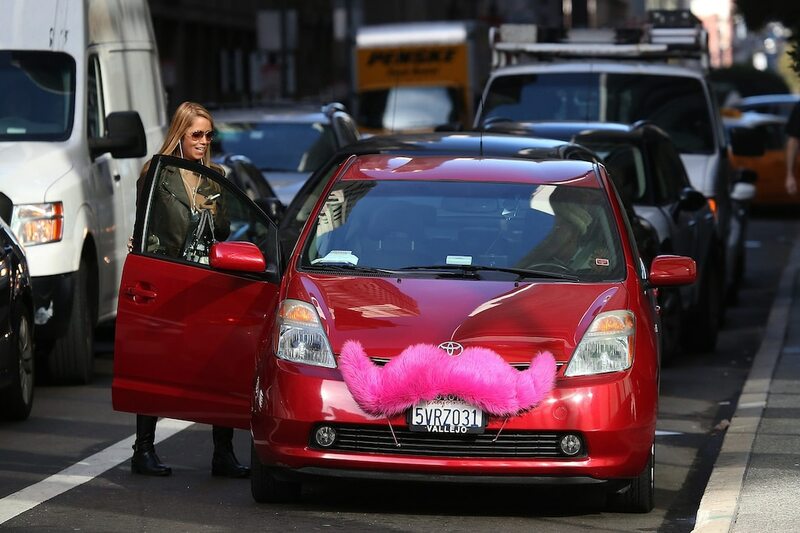 Lyft has lost more than $3 billion, including more than $900 million last year. It also sees increased expenses in its future as it builds scale, so profits need to pick up to justify the IPO’s $20+ billion valuation. Lyft has also forecast a pretty payout for employees, with an estimated $1.3 billion in costs associated with stock options. Lyft cites a host of regulatory risks in the nascent ride-sharing market, with the company subject to laws regulating ridesharing limits, driver employment, and personal-injury risks. In addition, looming regulations on the potential of autonomous vehicles could totally disrupt the industry. A number of companies are developing autonomous-vehicle technology that may compete with, or even replace, Lyft. Google’s subsidiary Waymo appears to be the most advanced, but others include Apple, Baidu, and Uber. To counter that, Lyft is developing a fleet of autonomous vehicles in Las Vegas, but is far behind the market leaders. Morgan Stanley has said Waymo, has logged 8 million autonomous miles, could be worth as much as $175 billion. Ives holds an $80 target— an 11% premium to the top-end of the $70 to $72 range where Lyft’s IPO is set to price. Notably, he is a Tesla bull, with a price target of $390 — 40% above where shares were trading Thursday.